The gum treatment is performed by a specialist periodontist. Our periodontist specifically treats conditions affecting the gums and the soft tissues, which support your teeth, such as gum disease and other inflammations of the mouth. Gum disease begins as gingivitis and is caused by bacteria-rich plaque and tartar on the teeth. This bacteria causes harmful chemicals to irritate the gums and cause bleeding. You should contact your dentist immediately if you experience such symptoms. Gum disease is best treated early. Left untreated, gingivitis can become periodontitis or advanced periodontitis. Periodontitis affects the soft tissue that holds the teeth in place and can cause the gums to start separating from the teeth. The condition can also spread to the jaw bones, which can start to dissolve, turning into advanced periodontitis and potentially leading to the teeth becoming loose. Our periodontist is a specialist dentist that only carries out gum treatments, and can help to reverse the damage caused by gum disease. 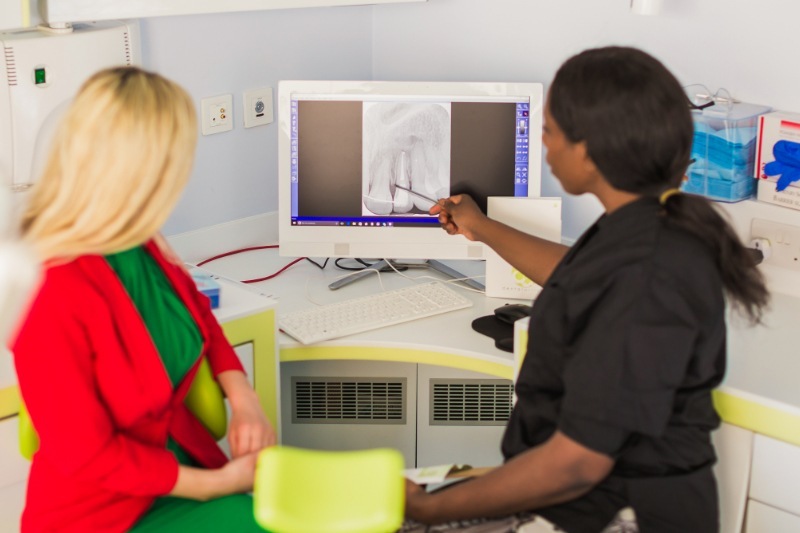 Dr Claudia Brown is hugely respected in the industry and has years of experience in the field. Many clinics and dentists recommend patients to her. Dr Brown always performs an in-depth examination and works with the latest materials and equipment. For example, some cases are treated with a Waterlase laser, the technology very few others offer or are able to use to such a high level of skill. Your periodontist with conduct a thorough examination of the gums and teeth, checking how your teeth bite together, whether you have loose teeth and whether your gums are receding. After the consultation, a detailed plan is put together for your gum care. Periodontic treatment comprises of home and practice-based care. It is essential you have good oral hygiene to prevent the development of plaque. Your periodontist will advise you on the best way to clean your teeth at home and maintain good oral hygiene. 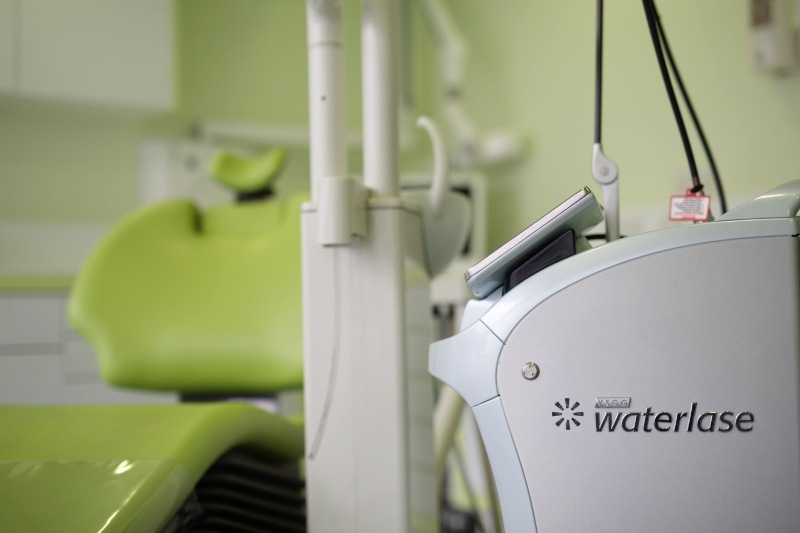 We one of the few practices to provide Waterlase laser solution to assist with your gum treatment. The technology allows us to provide non-invasive treatment with very fast healing times. Duration varies and it depends on the severity of your gum problem. Case dependent. Normally post-treatment recovery is fast.